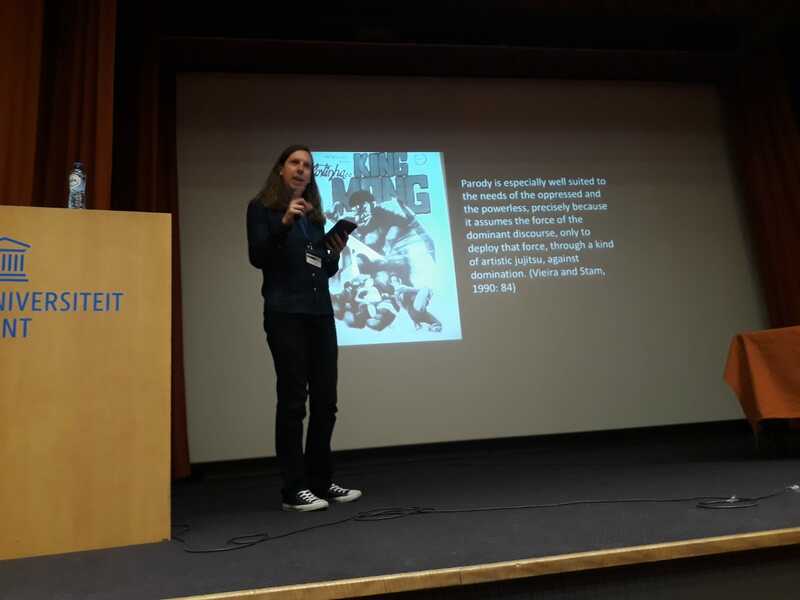 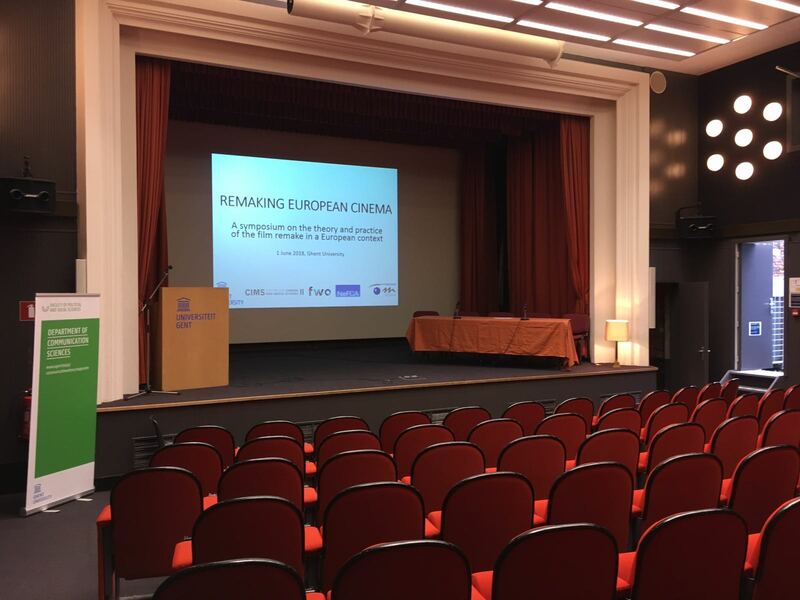 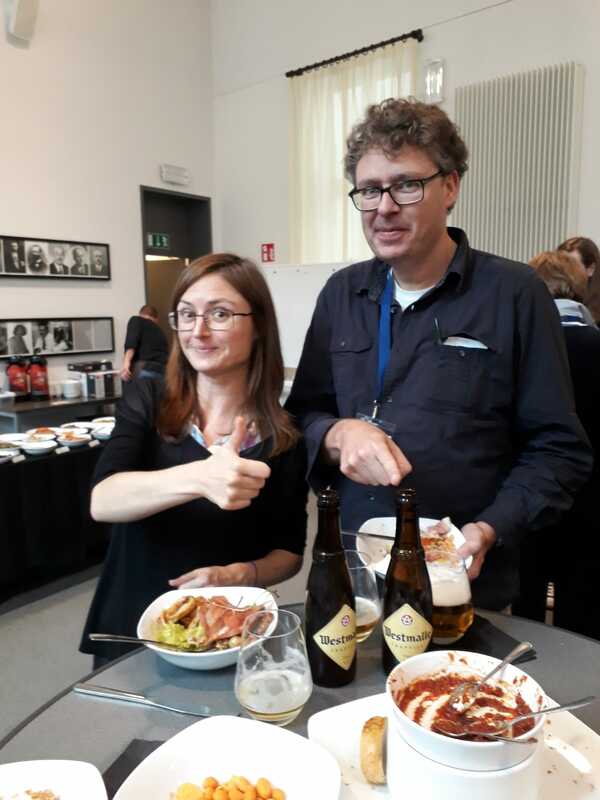 On 1 June 2018, CIMS-members Gertjan Willems, Eduard Cuelenaere, and Stijn Joye successfully organized the symposium ‘Remaking European Cinema’. 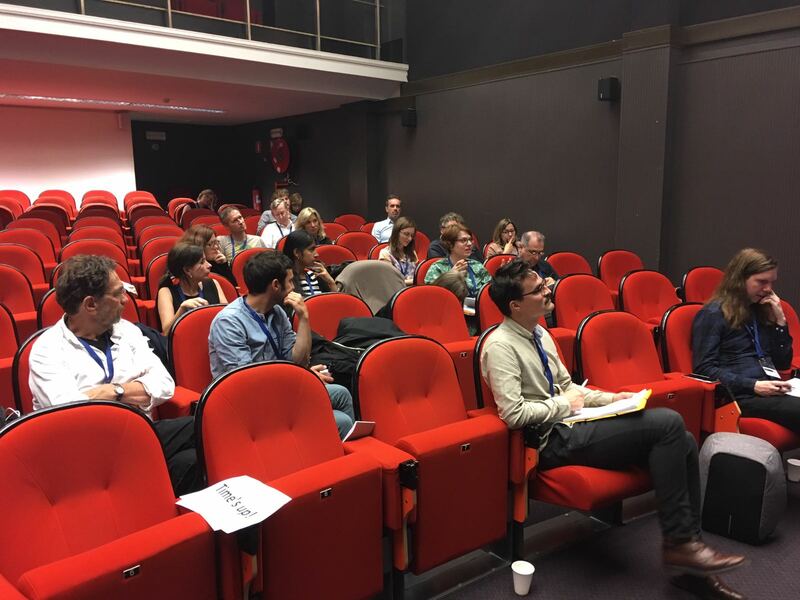 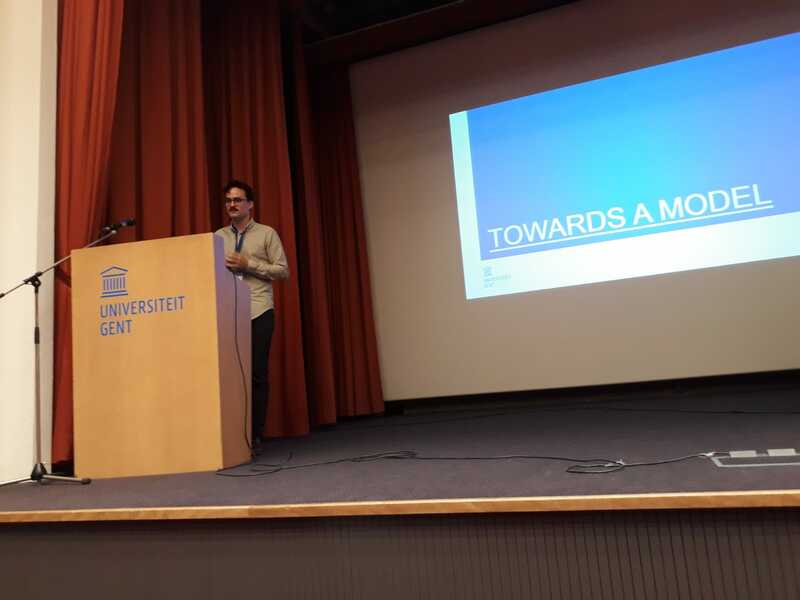 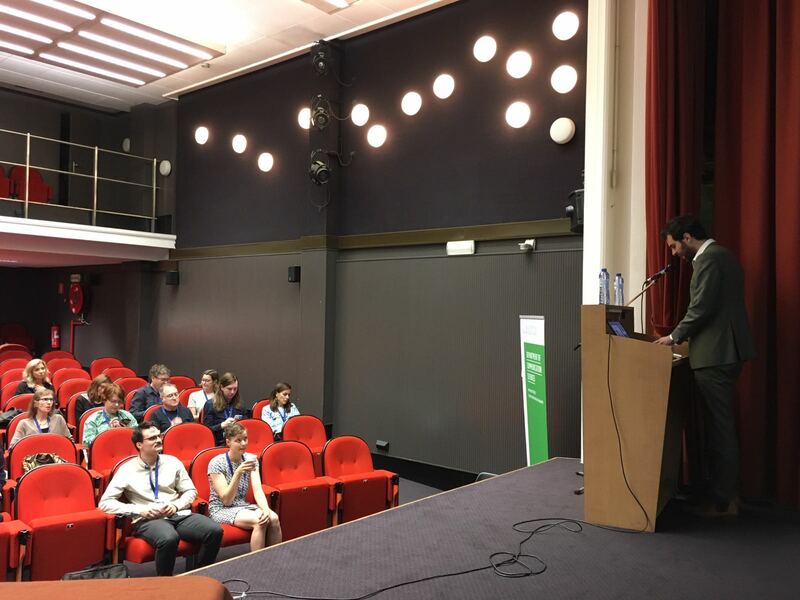 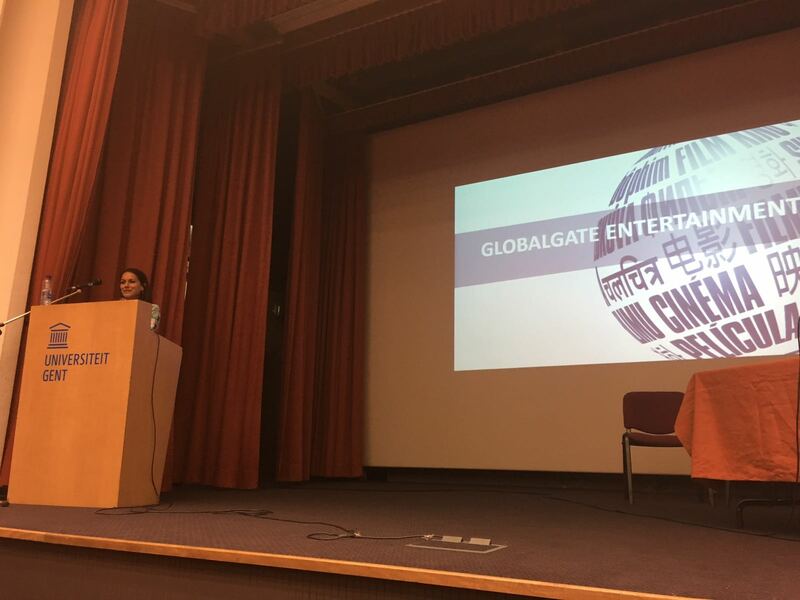 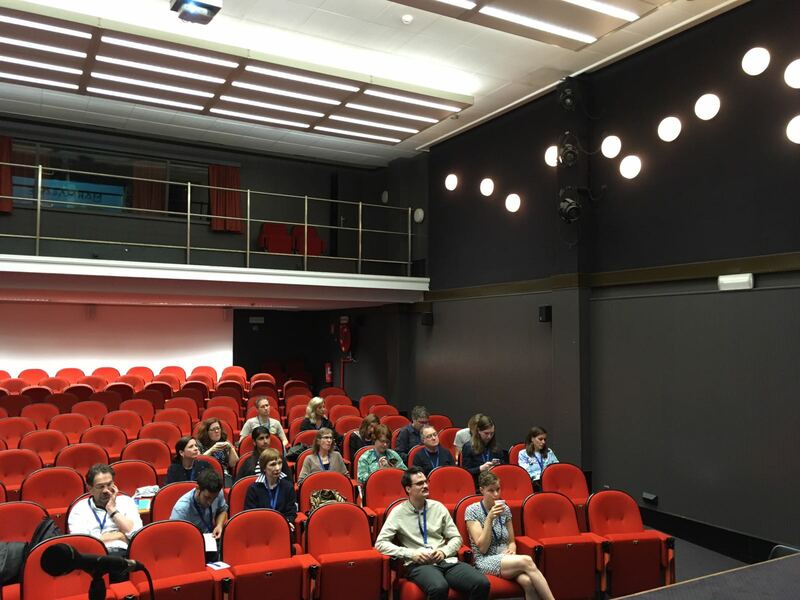 The symposium was held at Ghent University in the university’s cinema room (Paddenhoek). 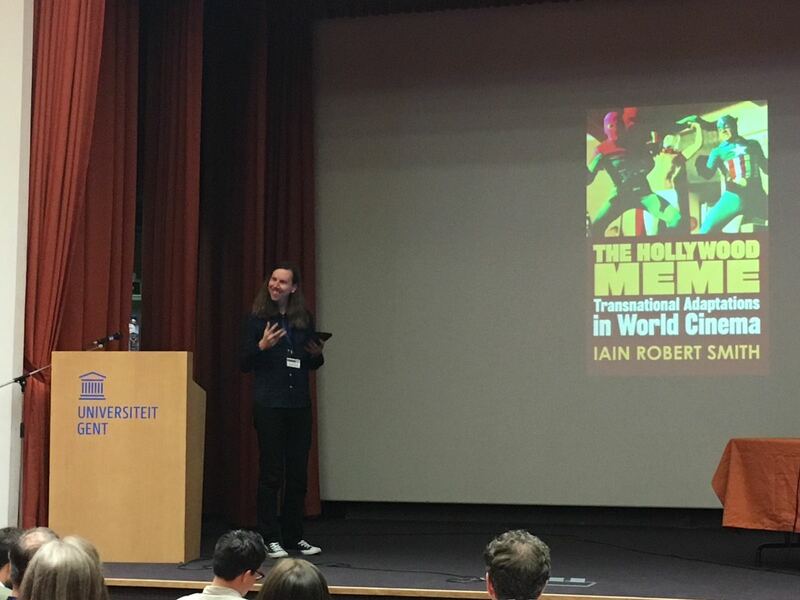 For quite some time, most research in the field of remake studies was confined to the Hollywood practice of remaking non-Hollywood films, or, vice versa, non-Hollywood film industries remaking Hollywood films. 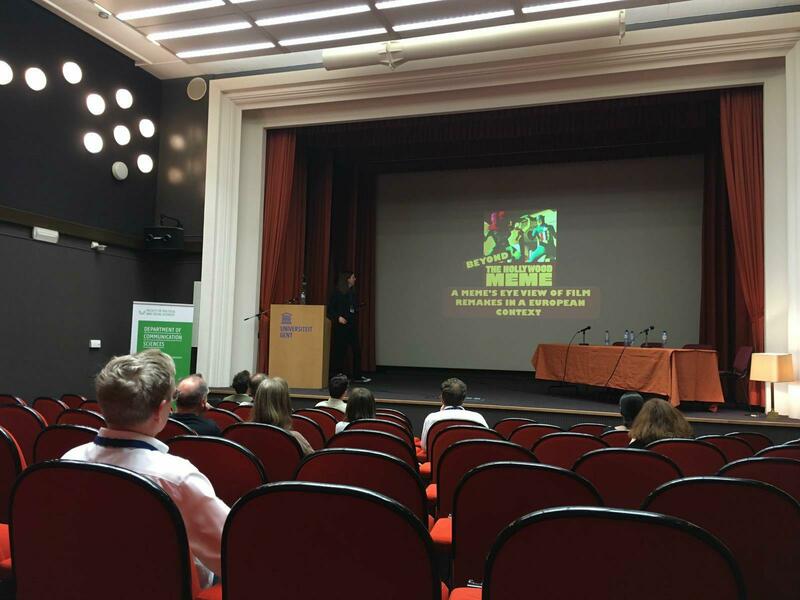 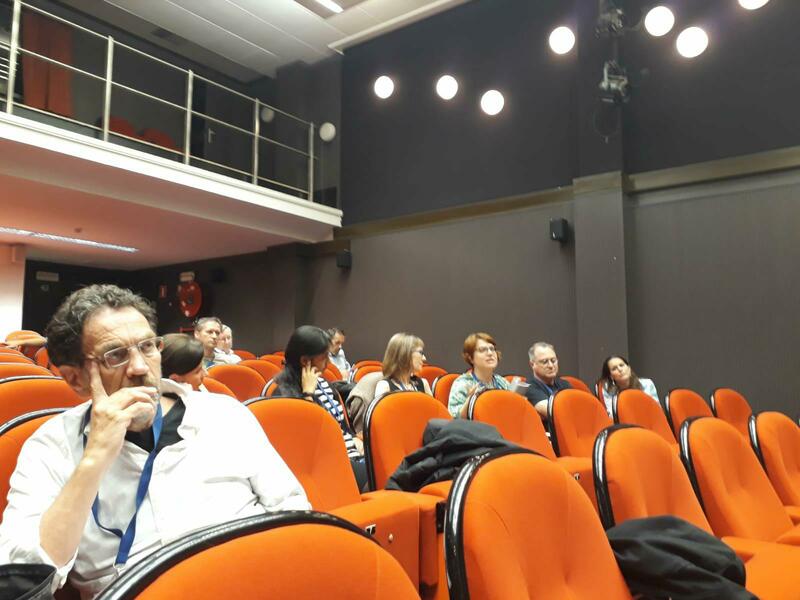 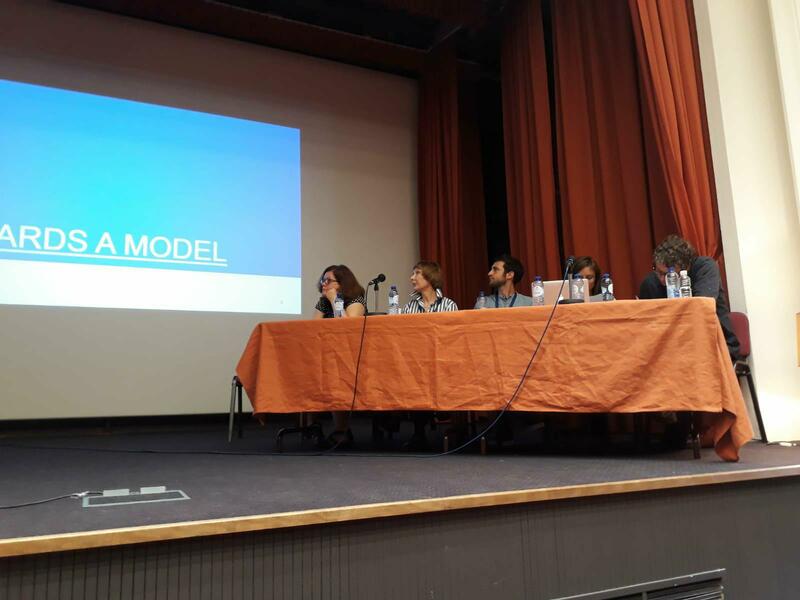 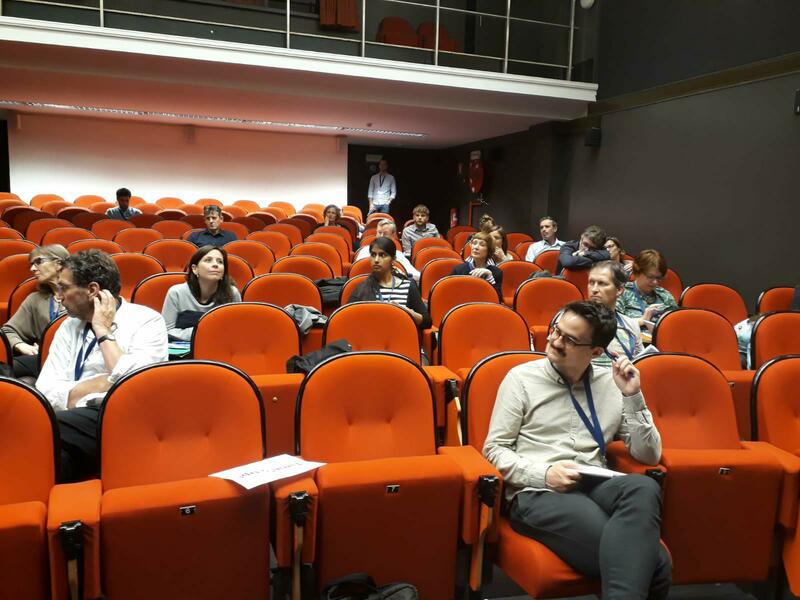 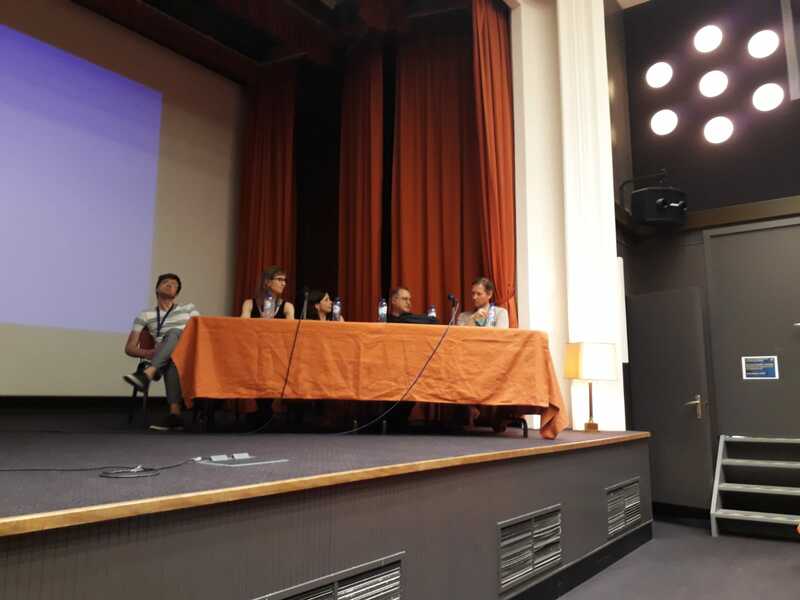 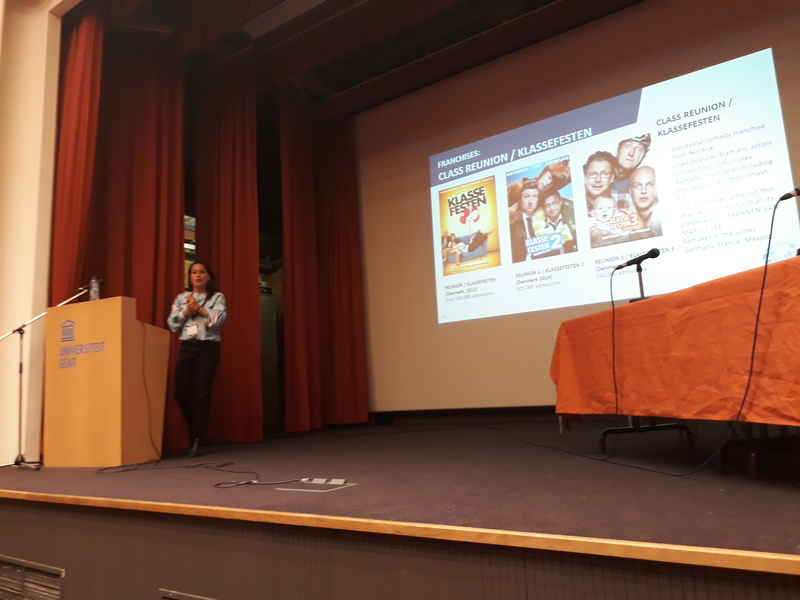 Therefore, the purpose of the symposium was to bring together scholars, from all over the world, with expertise in the currently vibrant field of remake studies for a discussion of the dynamics and particularities of the film remake in a European context. 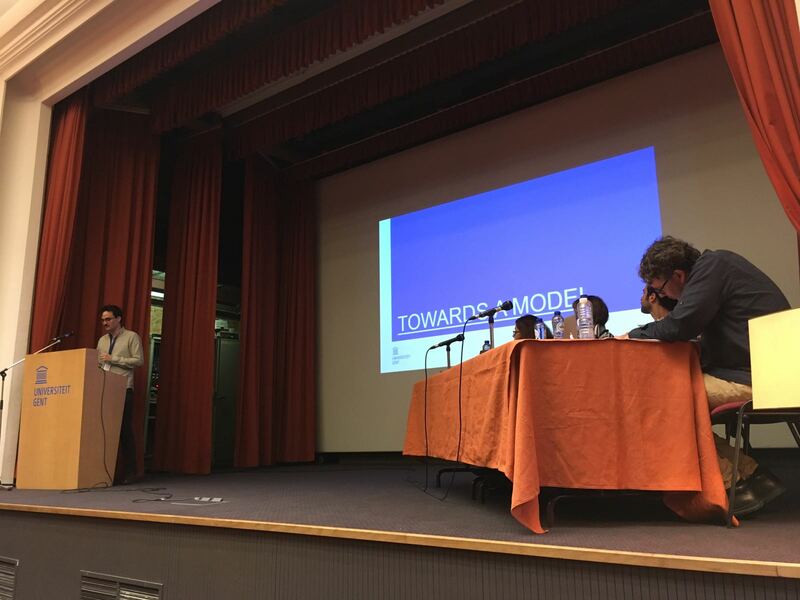 Keynote speakers were the internationally renowned Thomas Leitch (University of Delaware), Lucy Mazdon (University of Southampton) and Iain R. Smith (King’s College London). 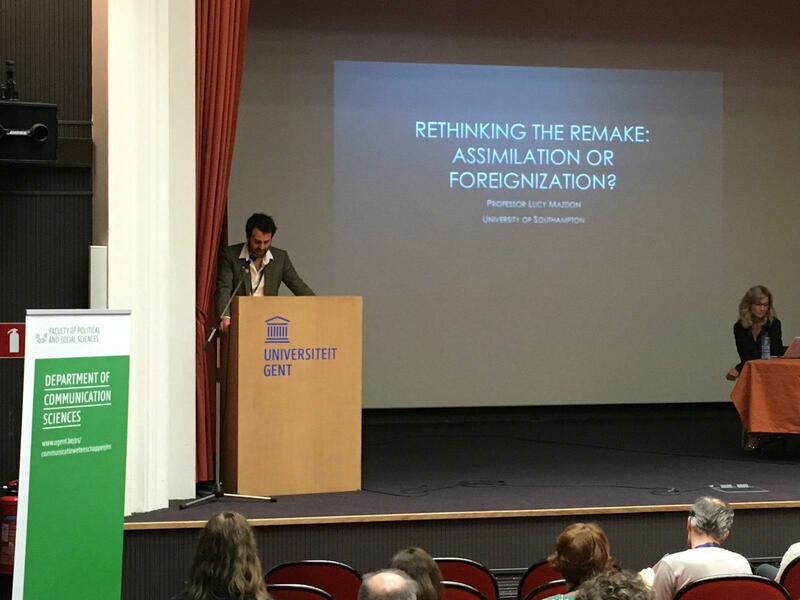 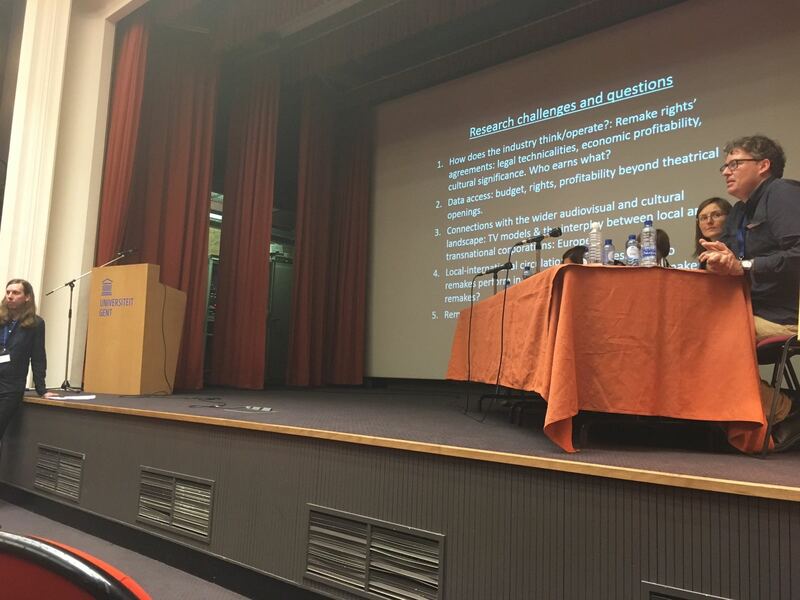 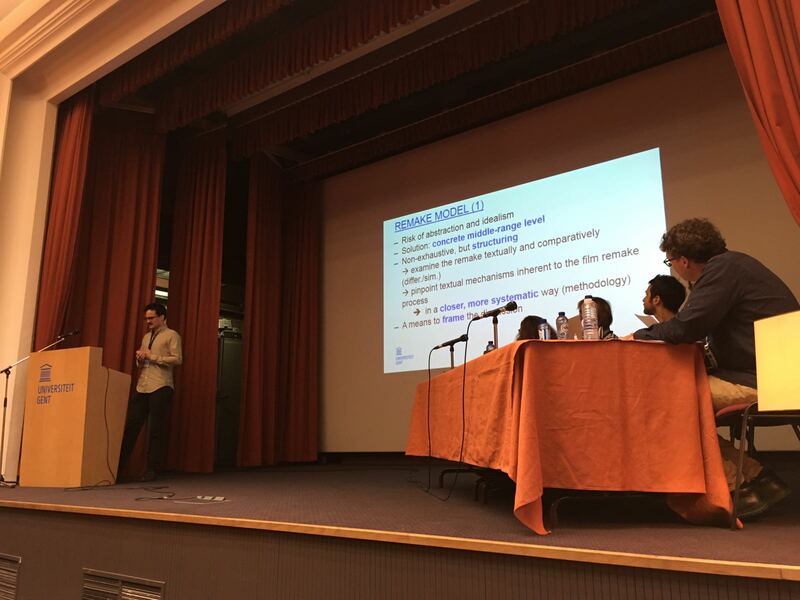 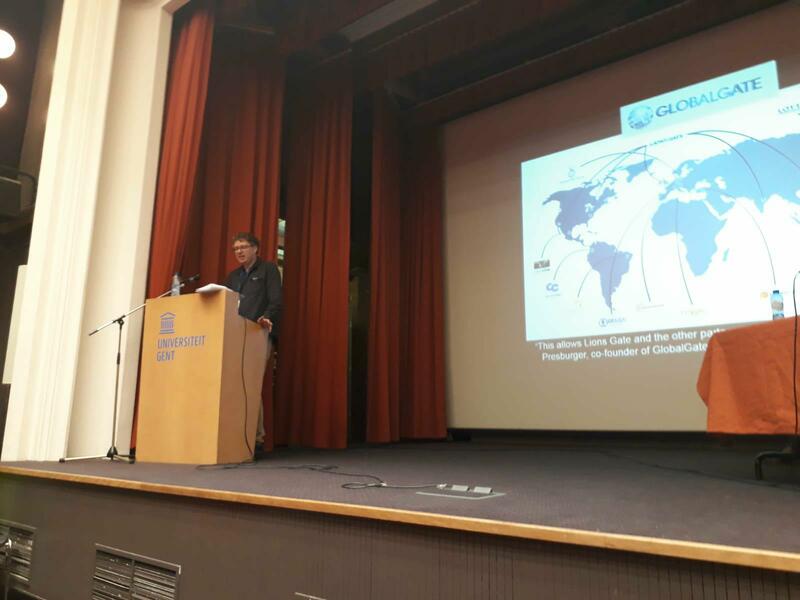 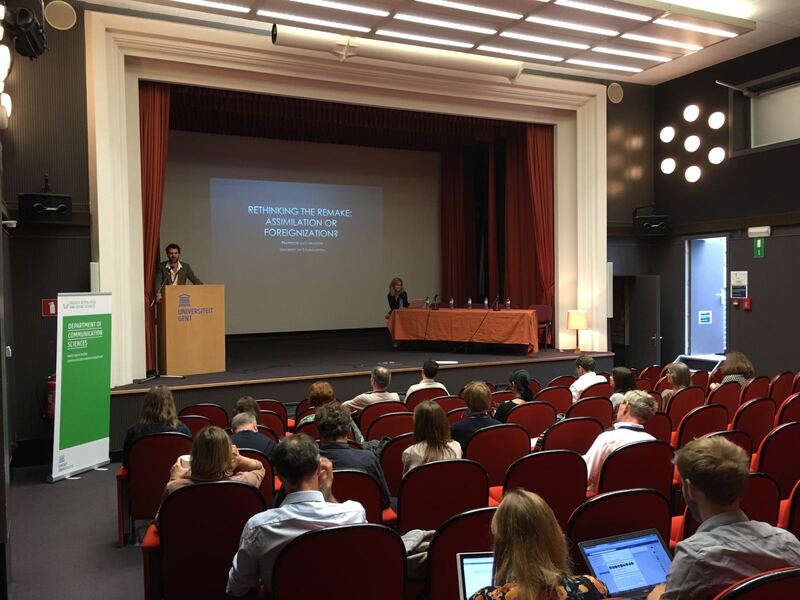 The one-day symposium was sponsored by the Research Foundation Flanders (FWO), NeFCA, Ghent University, and ECREA.